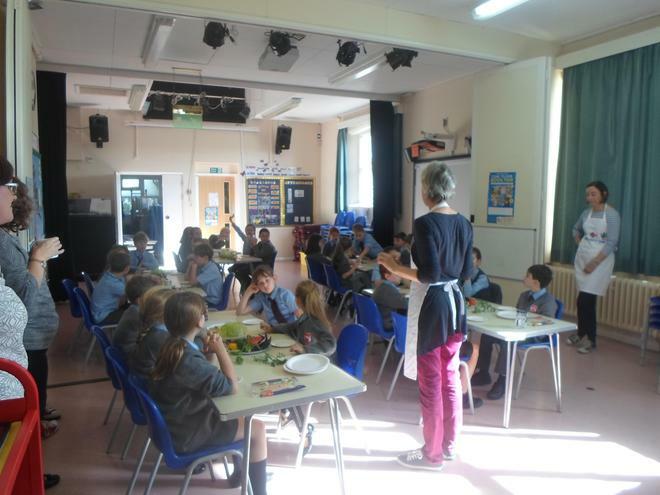 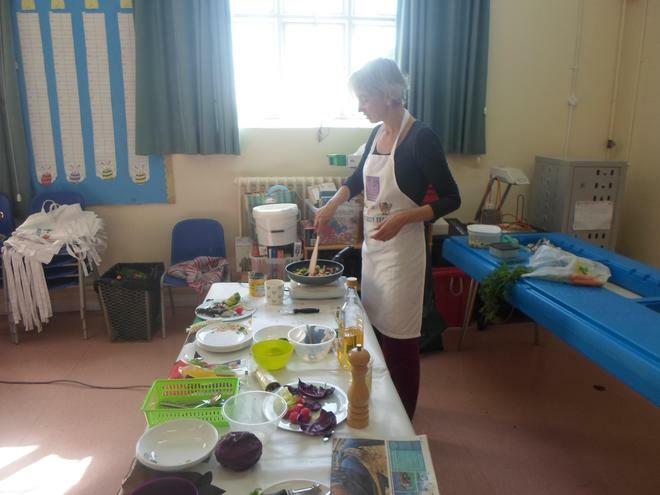 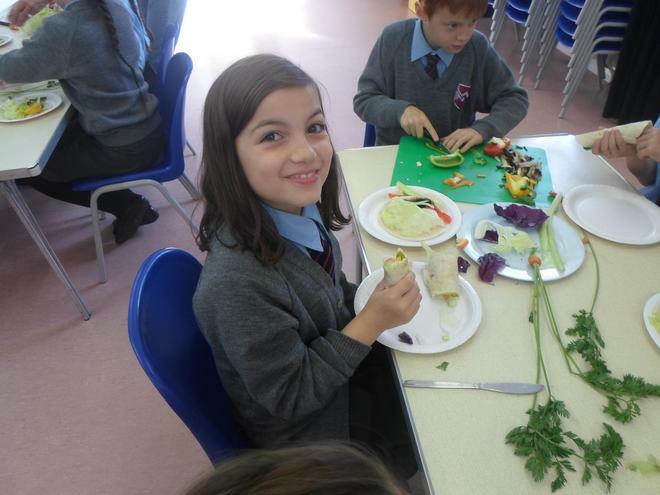 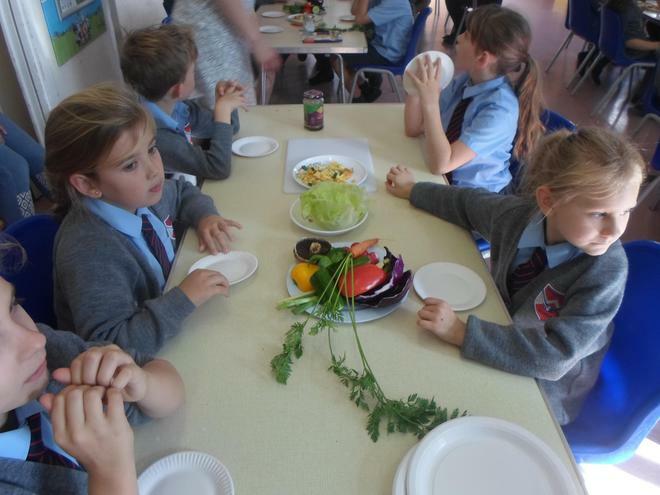 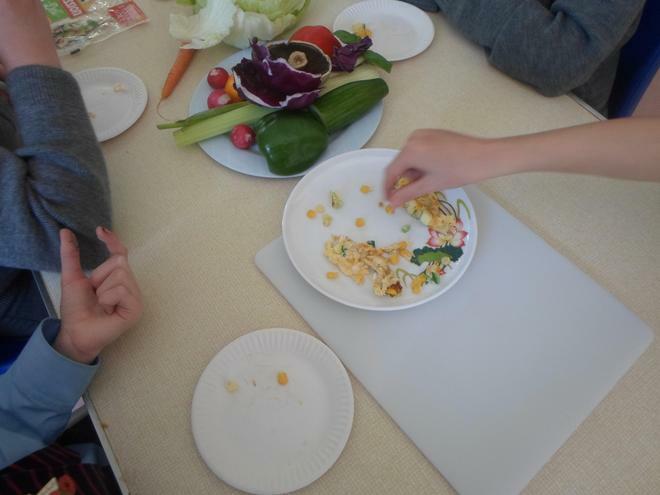 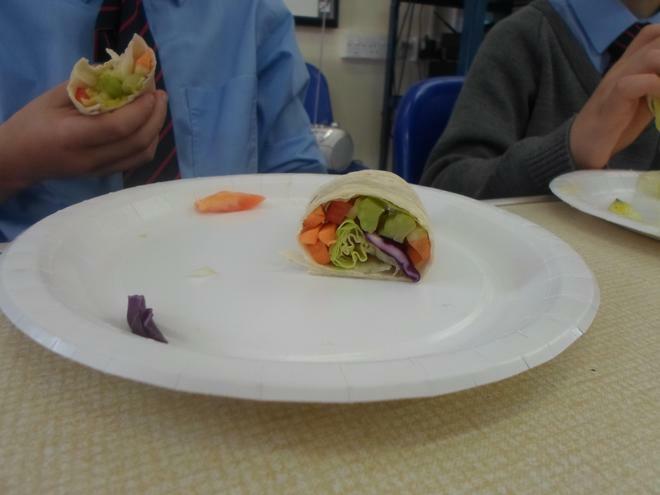 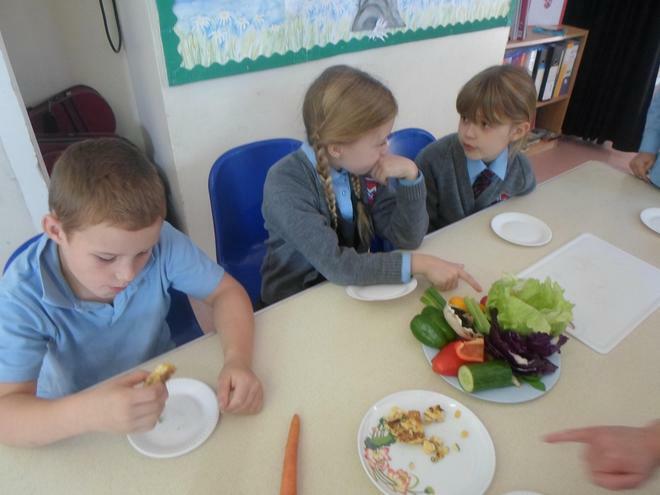 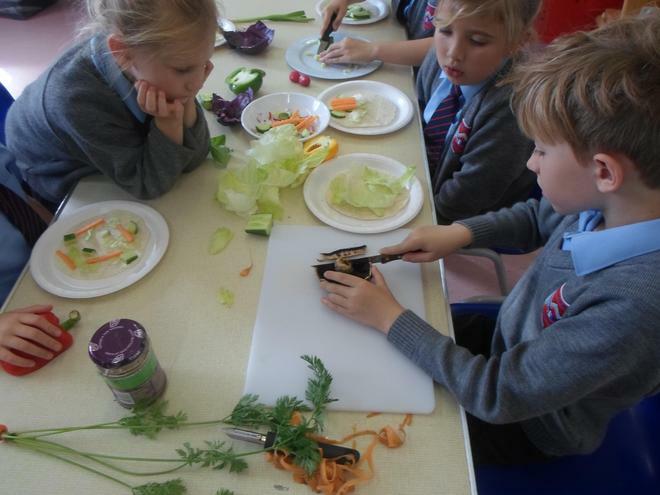 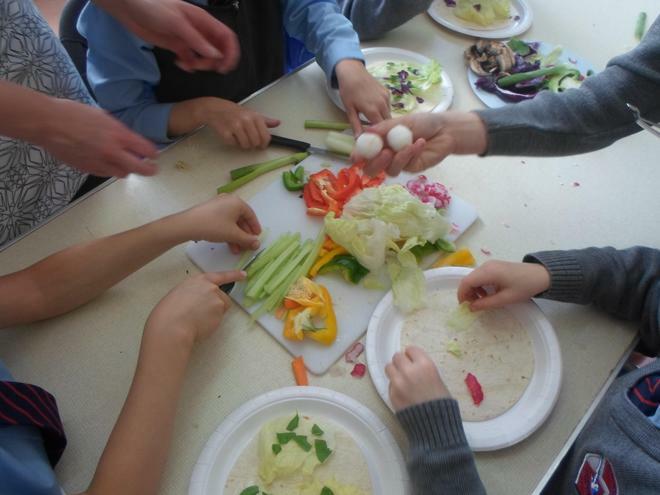 The Impact Tasty Team came to visit us in October and we had a great time preparing and trying healthy snacks. 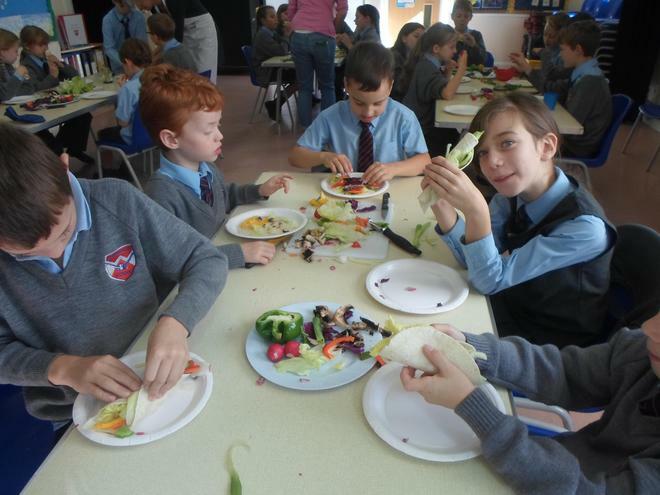 We all thoroughly enjoyed ourselves. 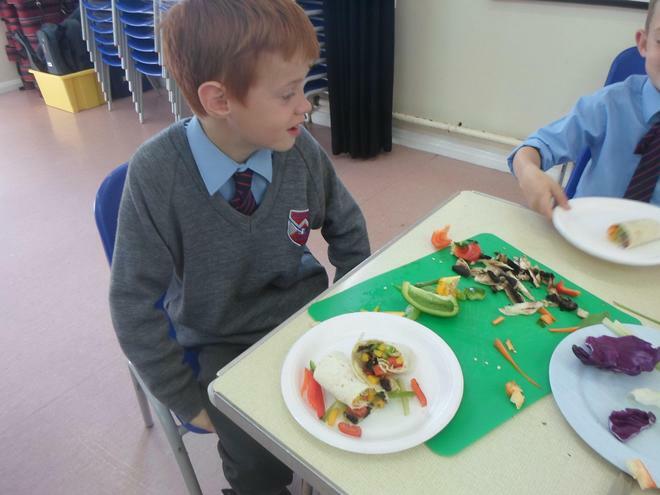 Can you remember the delicious snack that was being cooked?